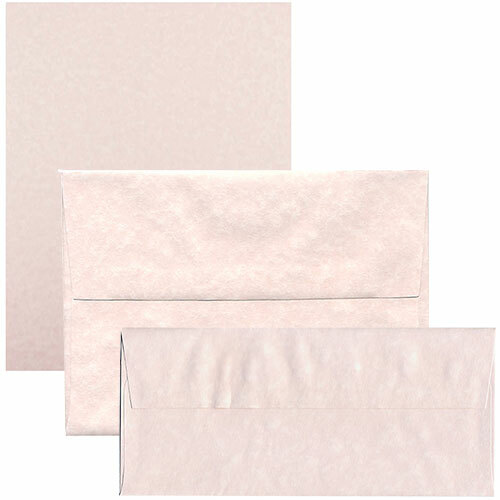 Pink_Recycled_Parchment_Envelopes__Paper is rated 4.8 out of 5 by 5. Rated 5 out of 5 by MardyO from Great Envelopes I Love your envelopes. I enjoy the wide color selection. I try to keep matching envelopes around for my home-made cards so I can coordinate the colors!! Rated 5 out of 5 by Bernadette from Perfect color for my customer! So many choices for envelope in colors, sizes and quantities, and this perfectly matched the art chosen for a special project. A customer and I were designing a mailing for her business of a greeting card with matching envelope. She wanted a soft pink or mauve and I was thrilled to open up Jam Paper and browse envelopes with her, looking at accurate and realistic samples, so she could make her choice right there. So easy! And so much to choose from! 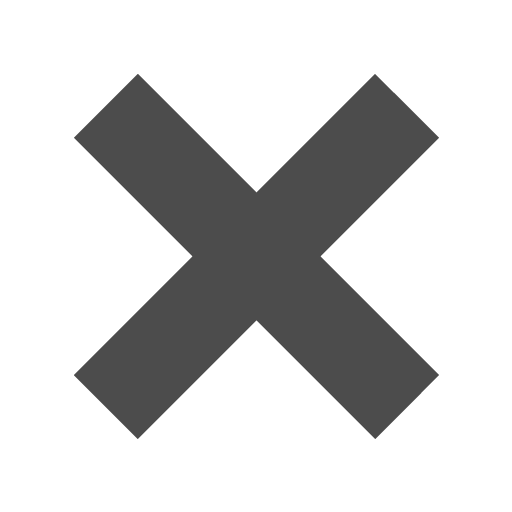 Rated 4 out of 5 by Os22 from Great customer service and delivery Called with questions about colored cardstock and matching envelopes got quick answers. Ordered online and received my order in 3 days! Loved the color and paper. Only thing wished there was an envelope size to accommodate a half size of letter size paper which is 8.5 x 5.5. Envelope was a little longer than the paper but width was ok. Next size down I would have had to cut my paper down more. Rated 5 out of 5 by Izzy M from Thank you card envelope The perfect color and size to go with the thank you cards that will be addressed by the attendees at the baby shower! We will also use them to draw names for a raffle! Rated 5 out of 5 by Inky Fingers from Good for fountain pens good for fountain pens, everyone knows pink envelopes mean mail from me! What is a good size envelope to fit 4 standard size &nbsp;pictures? If by standard pictures you mean 5 x 7, our A7 envelopes (measuring in at 5 1/4 x 7 1/4) will fit your pictures perfectly. If you mean a 4 x 6 photo, we'd go with A6 size. Hope this helps! Is this processed chlorine free? Your love of pink doesn't have to end with neon pink, ultra pink, or even baby pink. With Pink Ice Parchment Envelopes, you'll get the touch of baby pink with a speckled pattern to further your love for the color. Unique and antique-like, these envelopes are sure to win every heart, from young to old. Give a vintage themed wedding or birthday, or any other event a touch of elegance by using Pink Recycled Parchment Envelopes for the invitations. In an array of sizes you'll be able to fit place cards, invitations, or even announcements for your business inside. Matching 8 1/2 x 11 24lb Pink Recycled Paper, 8 1/2 x 11 65lb and 8 1/2 x 14 65lb Pink Recycled Cardstock is available, making the sweetest stationery set you can own! Eco-friendly Parchment Envelopes are made from 30% post consumer recycled fiber. In other words, we recycle and you save!